Home|Blog|Indoor Air Cleaner|Is Radon in My House? 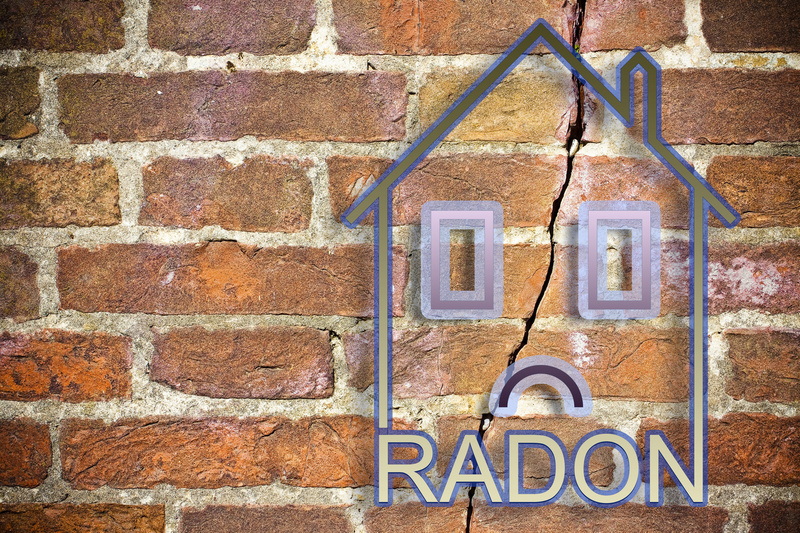 Just what exactly is radon? A few years ago radon was in the headlines quite a bit. Radon is a colorless, odorless radioactive gas. It comes from uranium that is decaying in the ground. Most soil contains some uranium; therefore you will find radon in the soil near your home, a park and large open spaces. You will also find trace amounts of radon in the air that all of us breathe, from South Holland, Illinois to Nepal, India. Radon gas can get into your home from cracks in the foundation in the basement and differences in concentration, air pressure, and temperature. How much radon gets in your home varies and really depends on the weather and ground conditions outdoors. The indoor radon level is affected by barometric pressure, strong winds, rain-soaked ground, snow cover, the season, heating and A/C systems, house construction, and open windows. Contact us at Van Drunen Heating & Air Conditioning to check your HVAC system. Your HVAC should be maintaining a slight positive pressure, which will overcome the negative pressure and not allow radon to enter your home. Does Radon Affect My Health? Studies prove that prolonged exposure to radon can cause lung cancer. Radon is a carcinogen. Unfortunately, because radon is a colorless and odorless radioactive gas and you will not know it is present. You can use very simple tests to determine the level of radon gas in your home, but they are not as reliable as more complex tests than take a few months to complete. Open windows. By opening windows, you are naturally circulating the air, reducing the amount of radon in the house. Use fans. Turn a fan on to circulate the air in your house. Activate basement vents. Open the vents in your basement. If you do not have any vents, have them installed. You spend a lot of time in your house, and you are concerned if HVAC is working hard and is protecting you from possible contaminants in the air. At Van Drunen Heating & Air Conditioning we are committed to making sure your home air is of good quality. We will check your entire HVAC system and may recommend an air cleaner system that we can install. We will also make sure that the air filters you are using are the best ones on the market for cleaning your indoor air. There are a few ways to contact the professionals at Van Drunen Heating & Air Conditioning. You can phone us direct at 708-339-6444. Or on our website, fill out the online contact form, and we will be in touch with you shortly.